Simply a stunning shirt! (Other teams available). 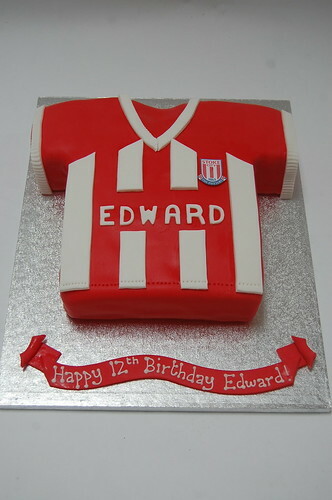 Football Shirt Cake – from £80.